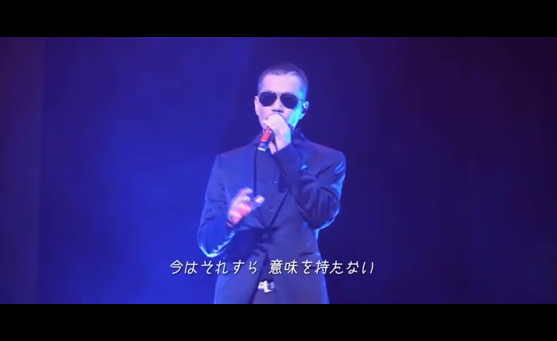 ATSUSHI is the lead vocalist of the Japanese R&B group EXILE. 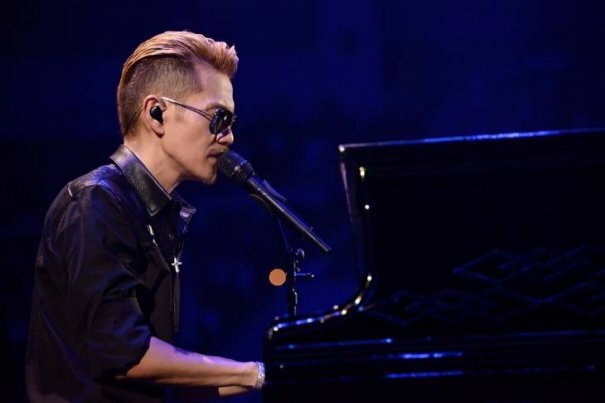 Because of his strong passion for music, he decided to be a singer since his years in High School. 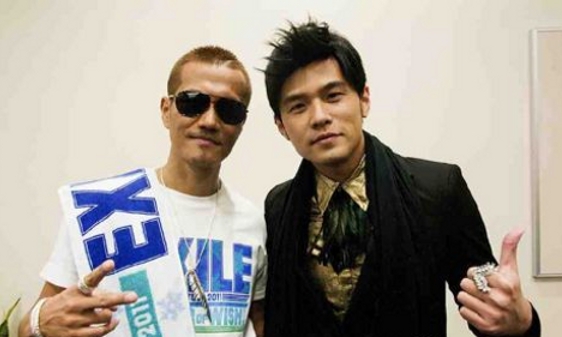 During his years in Music College, he participated in an audition arranged by TV Station. 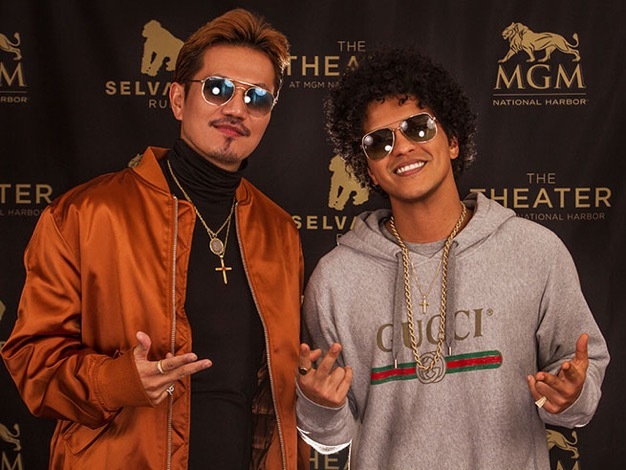 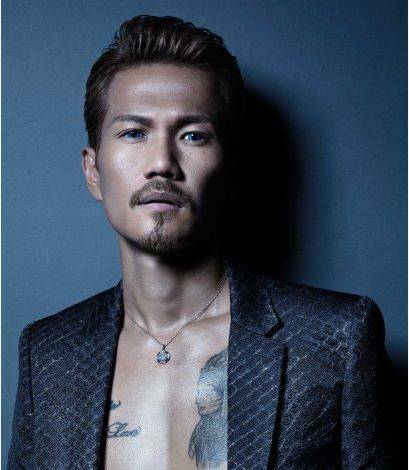 This became his turning point that he was noticed by HIRO and invited to join J Soul Brothers. 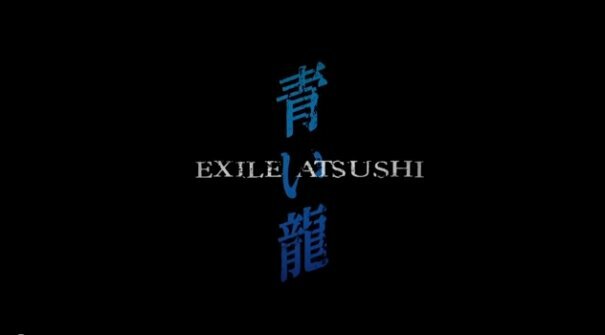 In the summer of 2001, J Soul Brothers changed its name to EXILE and, on September 27th 2001, they made their debut by releasing "Your eyes only ~Aimai na Boku no Katachi~". 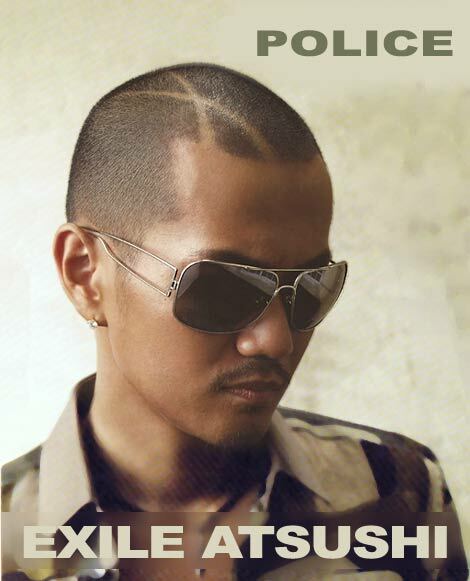 Besides his activities as EXILE vocalist, he is also the producer of COLOR, now known as DEEP. 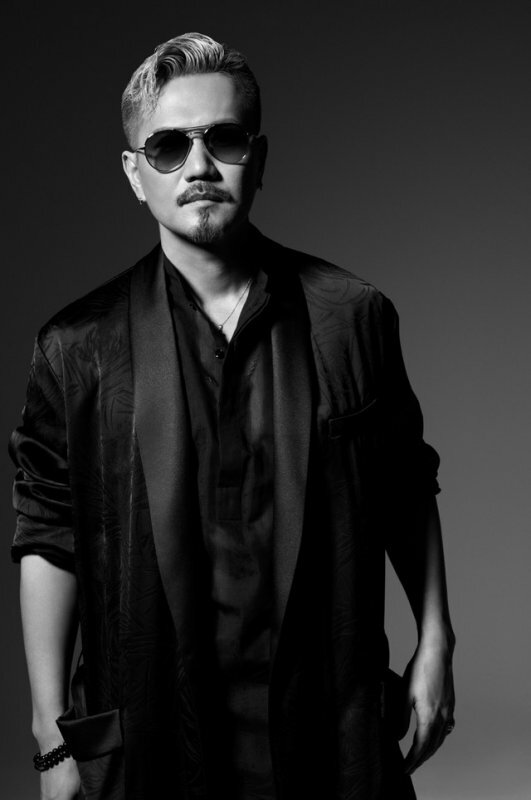 He also collaborates with other artists like AI, ICONIQ and Kubota Toshinobu. 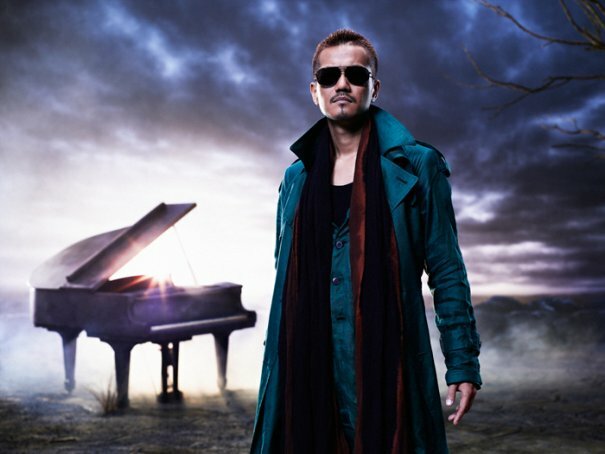 On September 14th 2011, he made his solo debut with the song "Itsuka Kitto...". 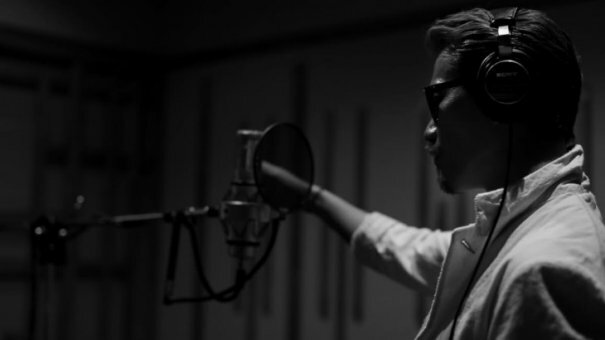 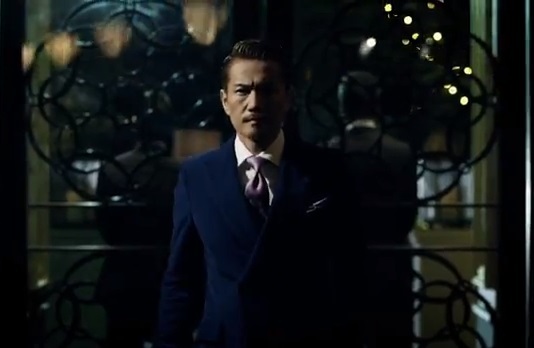 The song was released as the second A-side of EXILE's single "Rising Sun / Itsuka Kitto...". 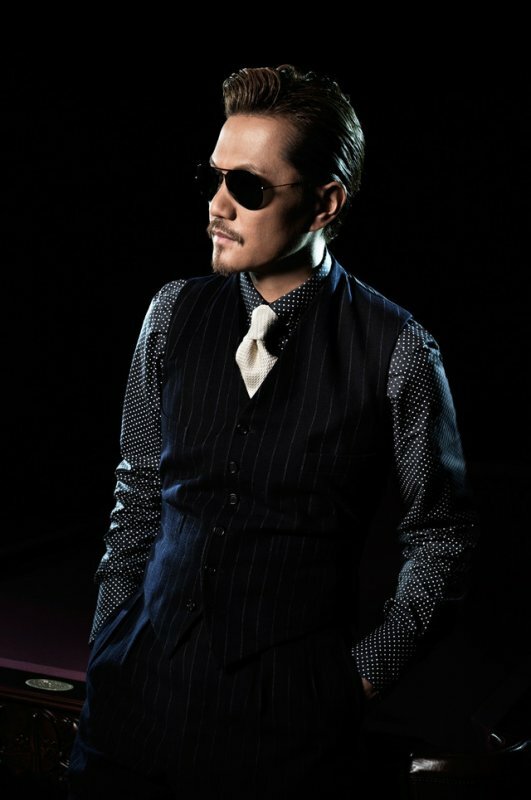 [Jpop] EXILE ATSUSHI & RED DIAMOND DOGS To Release Joint Single "Suddenly / RED SOUL BLUE DRAGON"
[Jpop] EXILE's ATSUSHI Reveal Details About His Upcoming Solo Album "Music"
[Jpop] EXILE's ATSUSHI Reveals All The Details About Upcoming Full Album "Music"
[Jpop] EXILE's Atsushi Reveals Cover Jackets And Full MV Of "Aoi Ryu"